SPOILER-FREE! 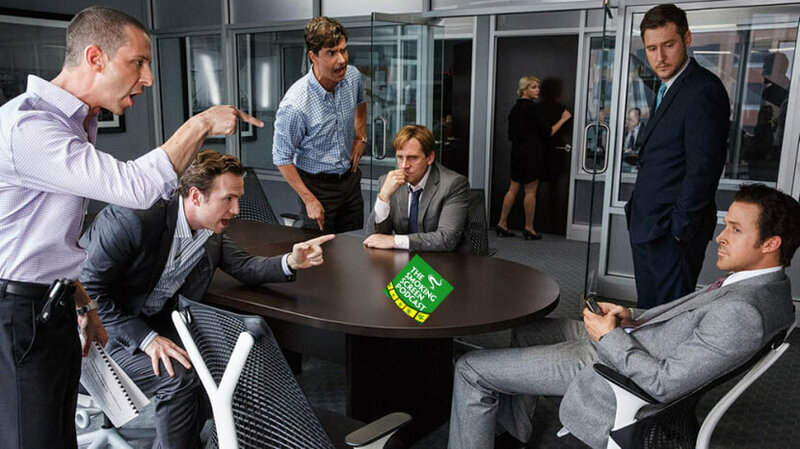 Adam McKay’s “The Big Short” might be one of the most frightening films we have ever reviewed. Not only that, but between Christian Bale, Steve Carrell and Ryan Gosling, it also might be one of the best acted. And it is funny. And entertaining! How did they manage to pull this all off? How many awards is it going to win? Come join the circle as we discuss in episode 52 of The Smoking Screen!